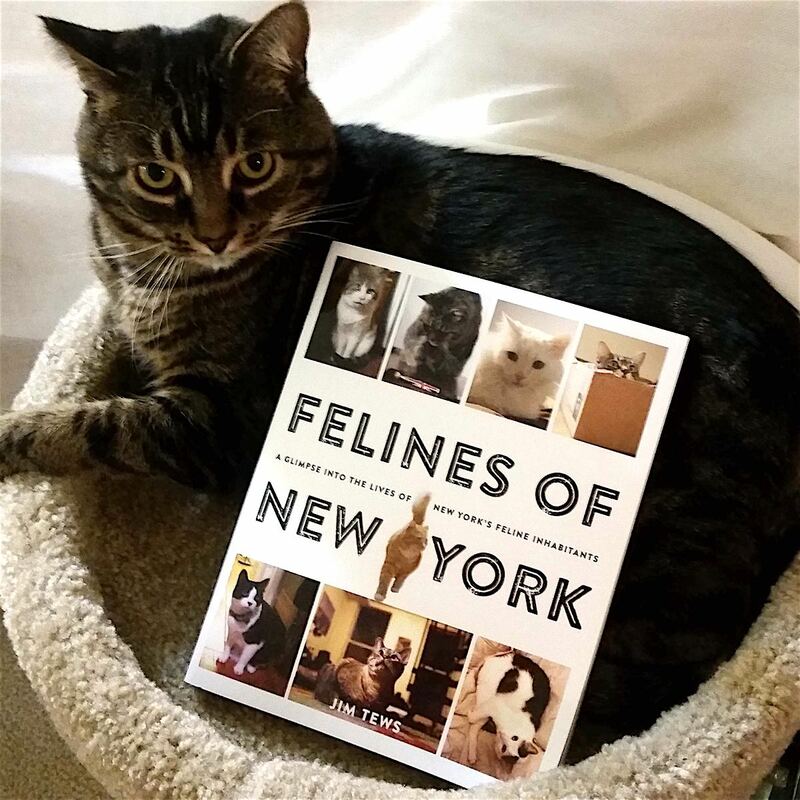 This gift was found in our Mew York, Mew York box. 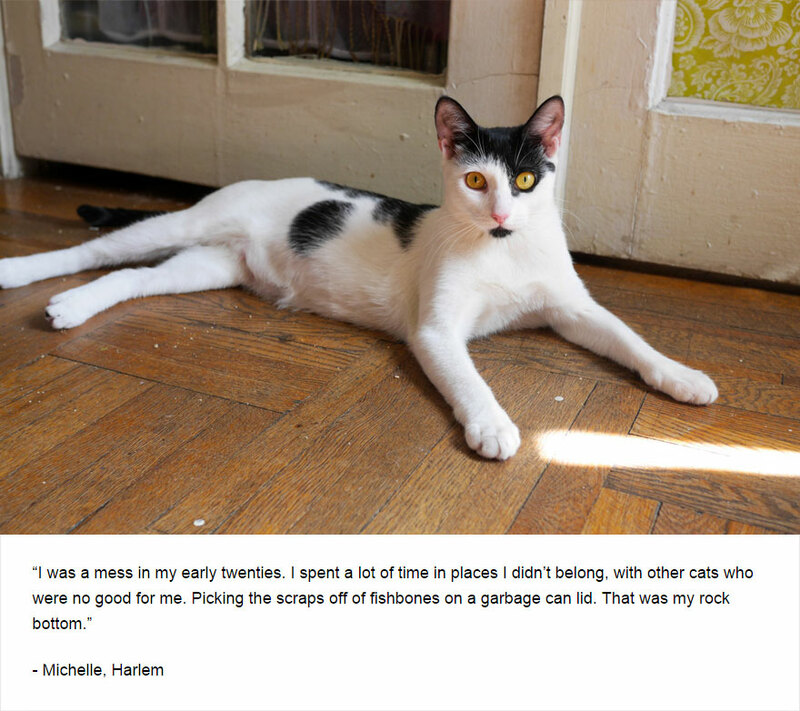 Felines of New York gives us a fun and witty look inside the lives of real New York cats. 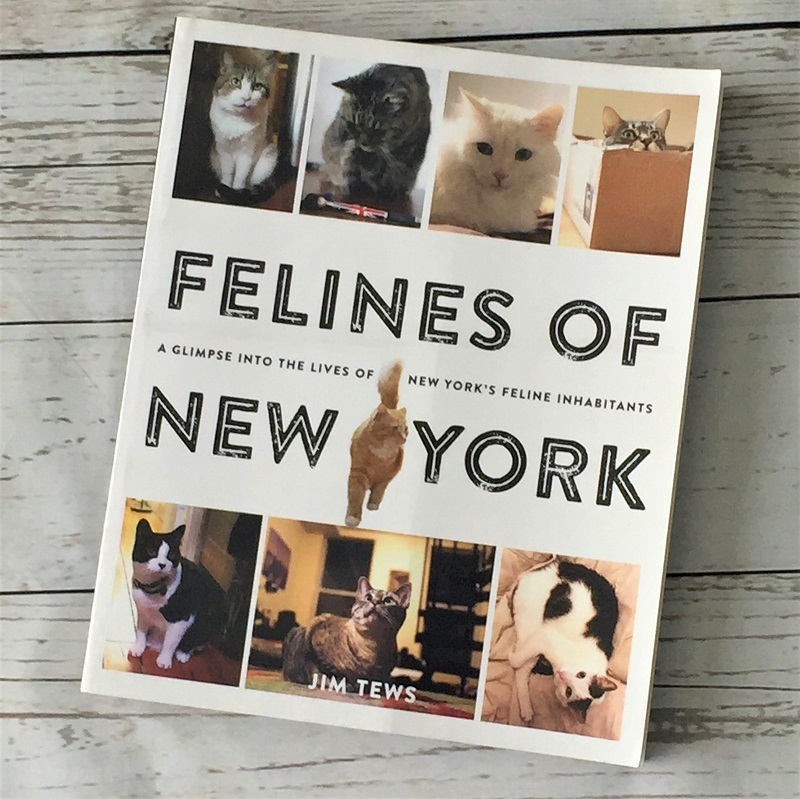 Featuring more than 100 photos and quotes from cats, author and comedian Jim Tews gives us a glimpse of the life of New York's most glamorous 'self important' residents. 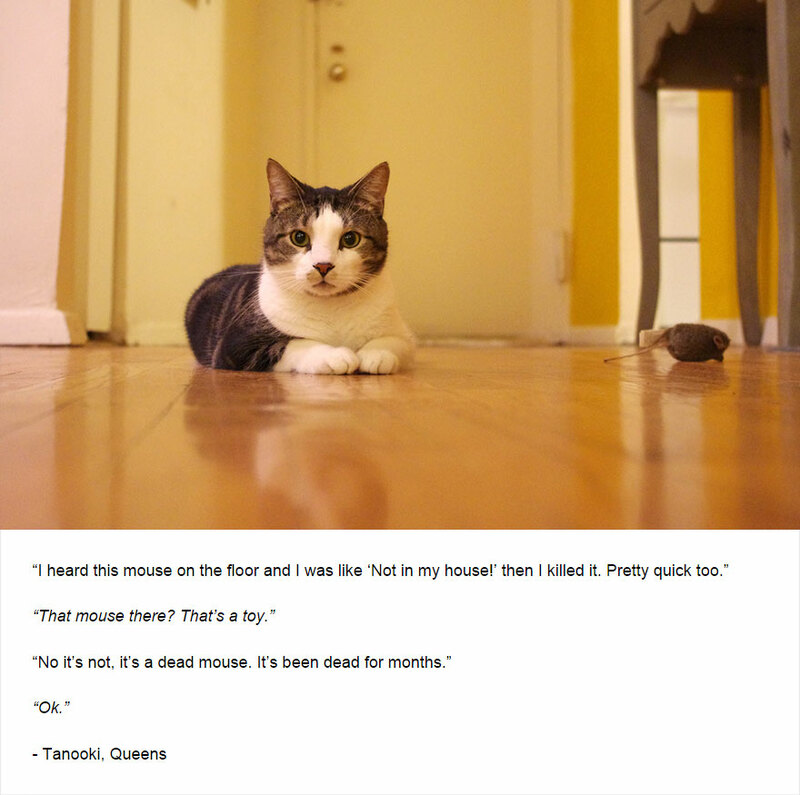 Listed on the New York Times best seller list. Book comes with a remainder mark on the bottom.